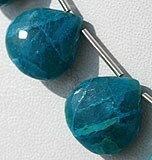 The first stone ever known for the purpose of communication was Chrysocolla. 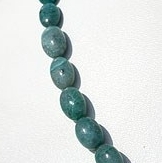 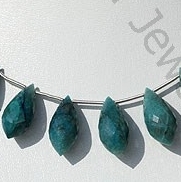 The very essence of the gemstone is devoted to expression, teaching and self empowerment.This little turquoise blue color of this gemstone discharges all the negative energies; it calms down the wearer, creates a sense of truthfulness and allows the wisdom to surface and be head. 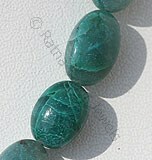 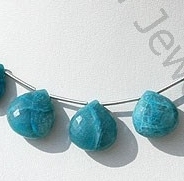 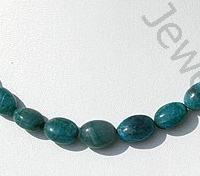 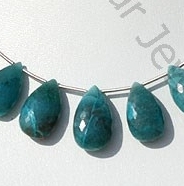 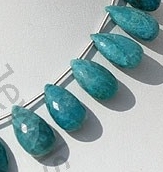 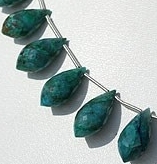 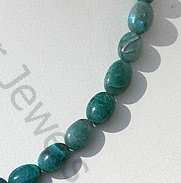 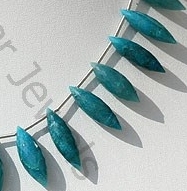 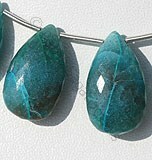 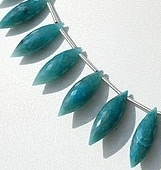 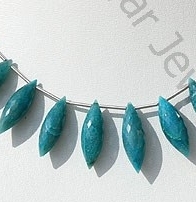 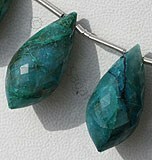 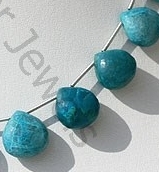 Chrysocolla is indeed a peaceful stone, emphasizes on the power of words and allows actions to happen. 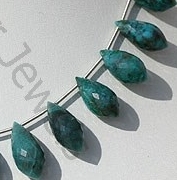 The gemstone is indeed a treat but the mystical properties associated with the gemstone are all the more wonderful. 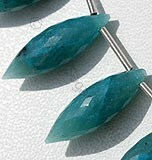 This beautiful gemstone is available at Ratna Sagar Jewels at the most affordable prices and in a variety of shapes.